If you’re thinking about buying a Range Rover Classic (or even if you’re not), you might enjoy this Australian promotional video for the 1988 model year. 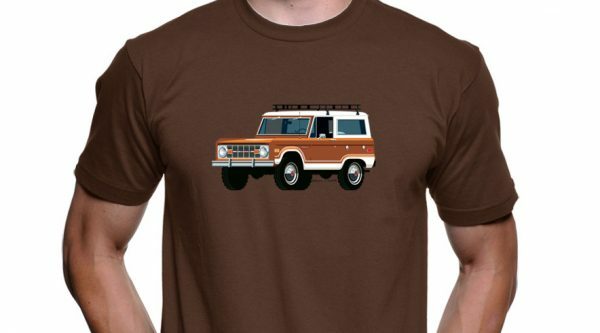 Through my illustration shop, shop.l-dopa.com, I illustrated and designed this vintage Ford Bronco t-shirt. I draw them in original, factory colors, and am really happy with the way they’re turning out. This one is a 1973 in Carmel Bronze. If you’d like to have a look, check them out here. More colors after the jump. 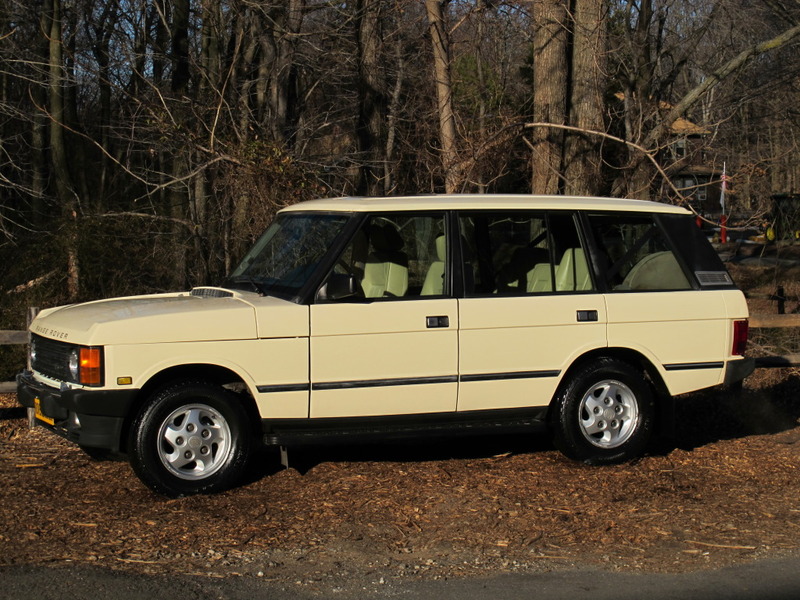 I just spotted this 1995 Range Rover Classic LWB for sale on Bring a Trailer. It is said to have been meticulously maintained by a collector-owner and the photos certainly bear that out. You just can’t beat the design of the the Classics. They just look so right, even after twenty years, especially in this color combo of Plymouth Blue paint over tan hides. Power is provided by a 4.2-liter V-8. Ouch… Still—she’s a beauty, isn’t she? Here are the rest of the details, in case you can’t resist. The air suspension has been replaced with coil springs and Bilstein shocks. Mileage is 107,000. The truck is available in Woodland Hills, California. Bidding currently stands at $15,200 with no reserve and about 13.5 hours on the ebay auction clock at the time of writing. Many more photos and the original ad text after the jump. Update 02/05/2015: Well, that ended quickly. The ebay ad says the item was pulled because it was no longer available. Surely it was picked up by someone with impeccable taste, balls of steel, and a wallet to match. Boston Boot Co. bills itself as Boston’s first micro-shoery. Their goal is to do for boots what micro breweries did for beer: charge a little more but make a top quality product. The company is currently in pre-production mode, drumming up funding on Kickstarter. Their boots are expected to retail for $180 but, if you back them before December 3 at $125, they’ll send you a pair of boots next March when production is up and running. Not a bad deal. And the boots look great. Here’s a set of images I found by way of our WCXC Pinterest board. I’m not sure where they’re from other than the webpage I found them on. 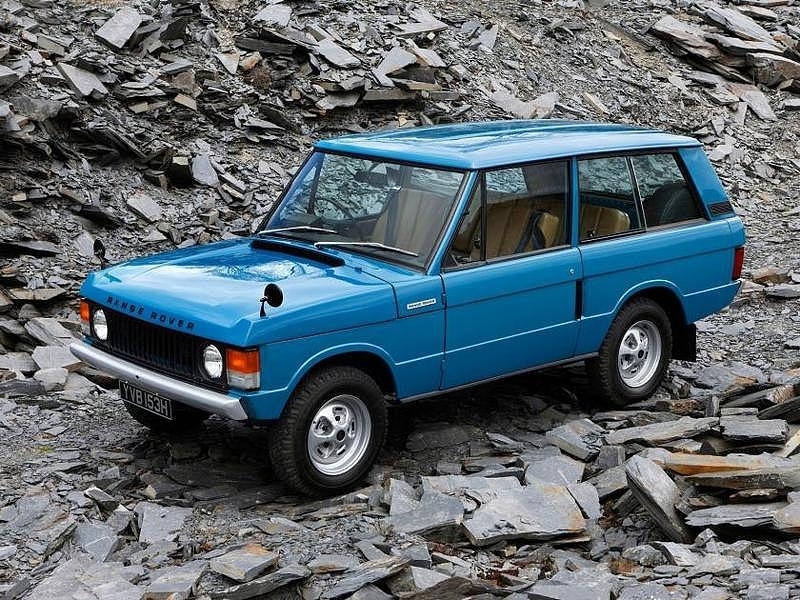 They’re a great shots of the 1970 Land Rover Range Rover. 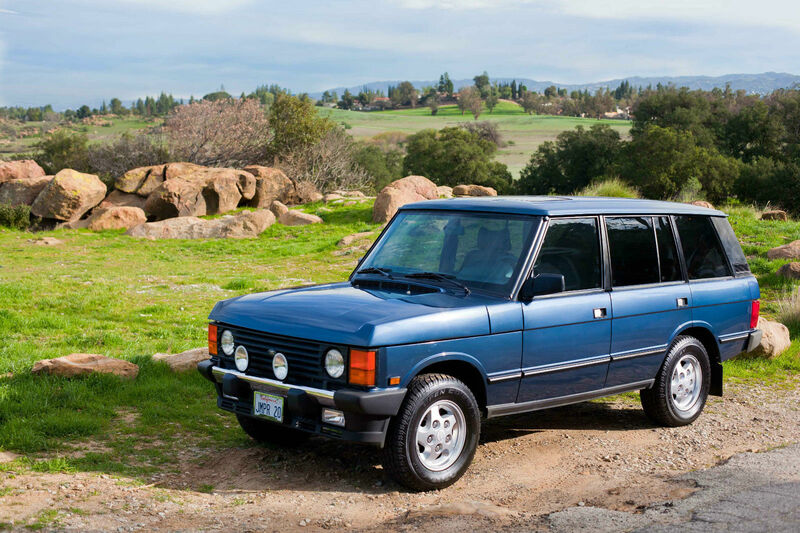 That’s the first year the Range Rover was released. Read the rest of the post to see a gallery of my favorite images or follow the link above to see the whole set on the source site. There’s something very cool going on. All over the world small shops are taking advantage of the fruits of industrial production (like an abundance of vehicles and interchangeable parts), injecting them with fresh ideas, and rebuilding them through small-scale production. 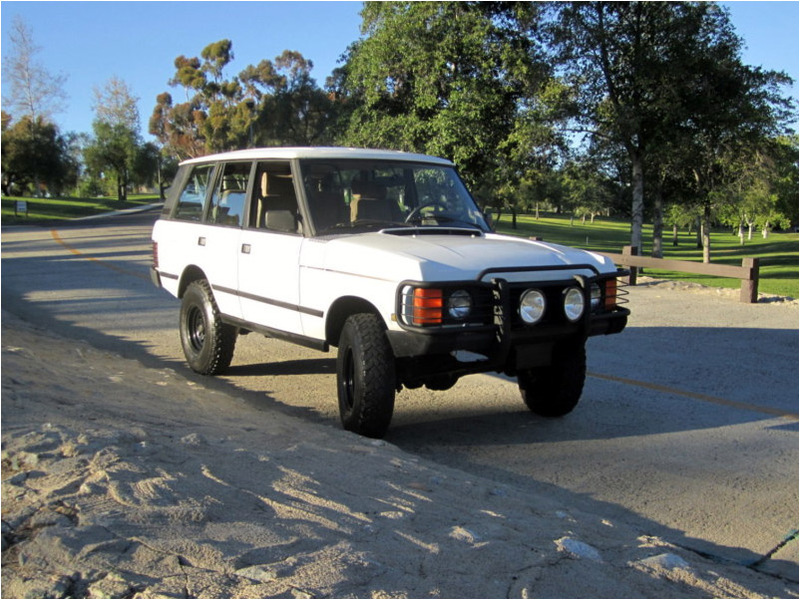 ICON in Southern California does it by turning old Land Cruisers into highly capable, high-spec wonders. Another So-Cal company, Singer, does it by reimagining the air-cooled 911. Singer strips the car down to its frame, then cherry picks the best oem and specialty components from the model’s long history, to create the ultimate 911. They even go so far as to reshape the curves and forms of the car itself. They do what we all do when we modify our trucks: that is, build a vision of the perfect vehicle. It’s industrial design taken back to the level of craft. That is, the design takes place, not in a remote studio, but in the same place where the thing is built. Design and manufacture are fused together. The results are extraordinary. Oh , wow. This is good. The LeMans Classic races as shot by photographer, Laurent Nivalle.